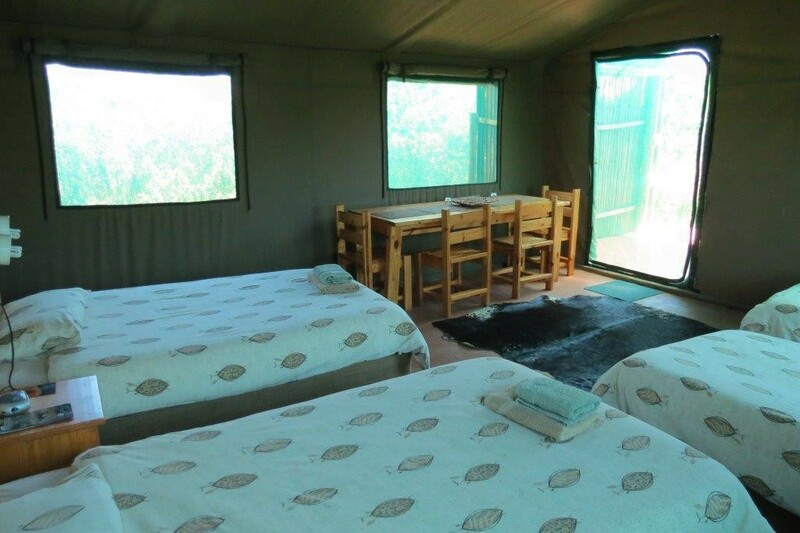 Relax, reflect, and rejuvenate at Kudu Ridge Game Lodge, situated a mere 15km’s from the famous Big 5 Addo Elephant National Park and a short 30 minutes drive from the Port Elizabeth Airport. 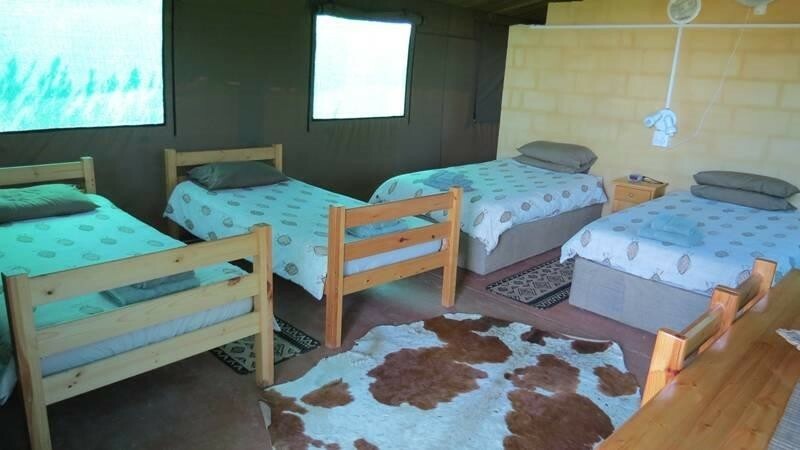 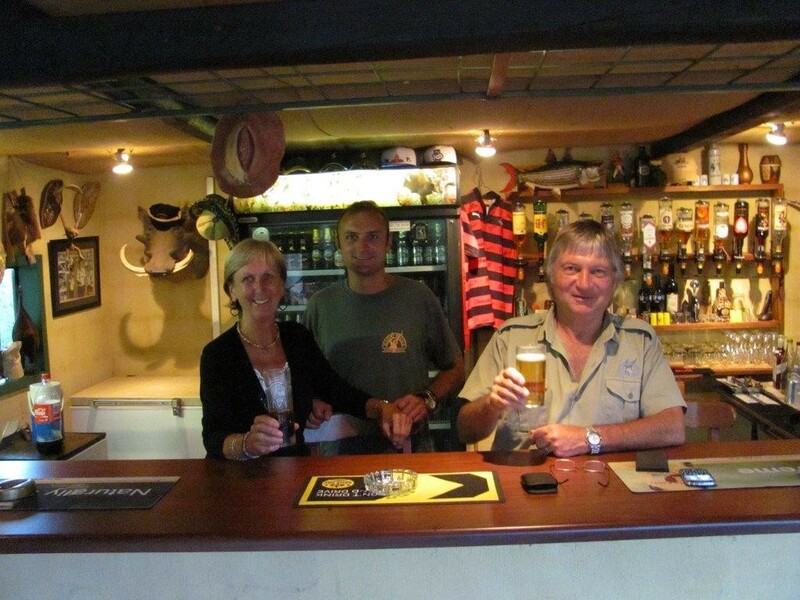 Kudu Ridge Game Lodge is a family-owned and operated private Addo game reserve nestled in the picturesque Addo hills, and the ideal base from which to explore the Addo Elephant Park and nearby Addo Attractions. 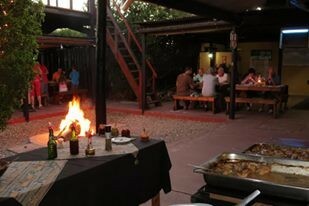 The lodge is the perfect location for a romantic safari breakaway, corporate event or special event. 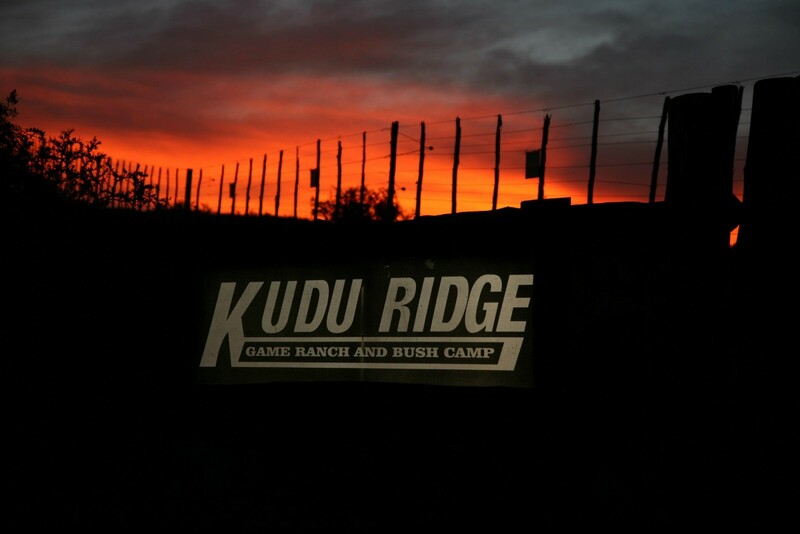 Kudu Ridge Game Ranch is renowned for its abundance of Kudu and Bushbuck, Impala, Duiker, Cape Grysbok, Steenbok, Guinea Fowl, Dassies and Porcupines as well as numerous bird and plant species. 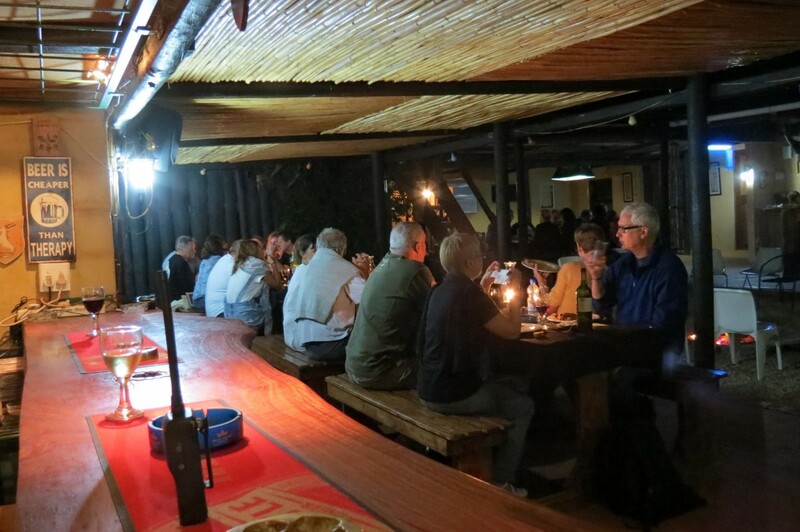 Kudu Ridge Guests can relax beneath the night sky in the boma: exchanging stories, listen to a symphony of African bush sounds and savour sumptuous meals and good company warmed by the crackling fire. 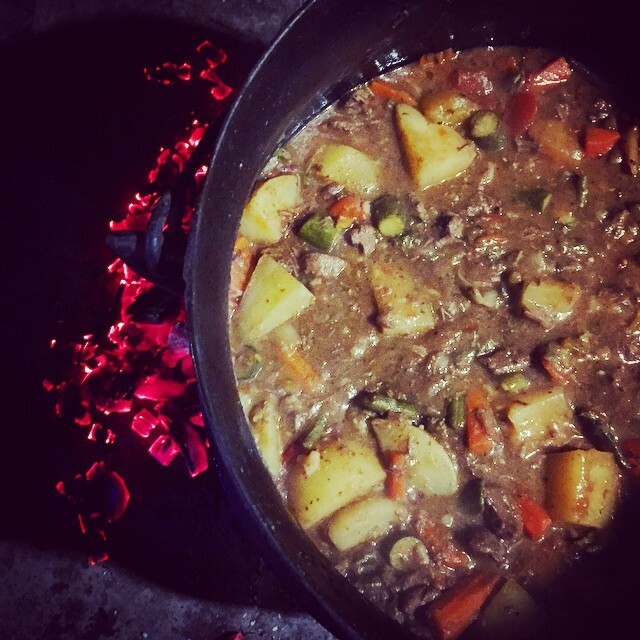 Take N2 from Port Elizabeth in direction of Grahamstown. 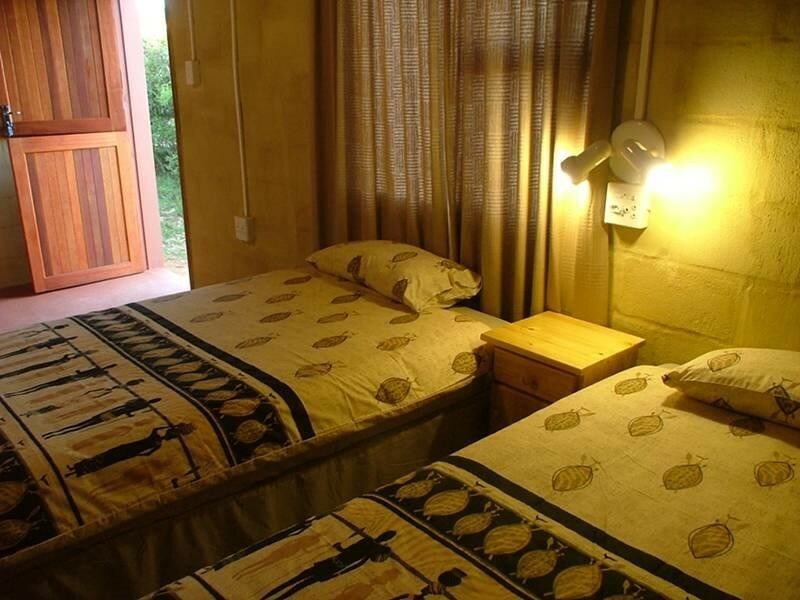 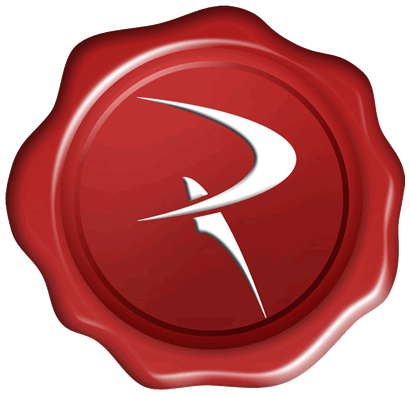 At Markman Township/Motherwell off ramp take R335 for 35km, Kudu Ridge Game Ranch on left.